Did you go to your Prom? If not, you can now! First Ave will be hosting the Forever Young Prom which will probably be a bunch of old people dancing poorly (Josh) to bad music from the 90s and early 2000s. Head downtown on Friday, May 27th in the main room. 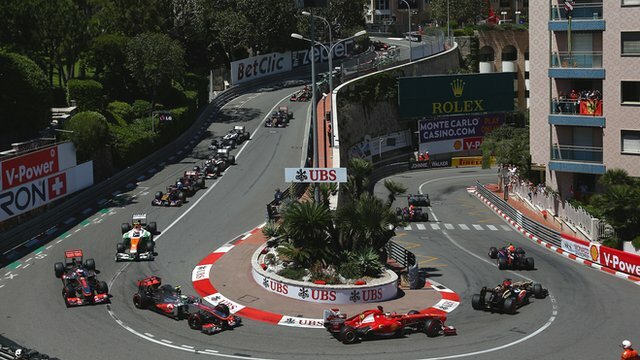 Morrie’s Luxury Auto will host a viewing of the Monaco Grand Prix viewing party on Sunday, May 29th. The Monaco Grand Prix may be one of the most prestigious racing event held in the world, maybe even more so than The 24 Hours of Le Mans. It is a long-running tradition of yachts, champagne and burning rubber on Circuit de Monaco. We will be catering in something special from our friends at Edelweiss Bakery. The doors open at 6:30 am and the race starts at 7:00 am. Minnesota is known for our locally-built music label Rymesayers Entertainment. They have a huge summer music festival called Soundset that is celebrating its ninth year. This year features over 35 performers who will take the stage on Sunday, May 29th. Tickets are available for the all-day event that takes place at the State Fair Grounds. 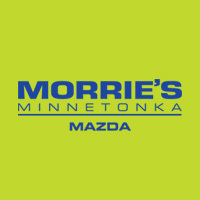 As long as the Minnesotan weather cooperates with us this weekend, Memorial Day is the perfect time to be outdoors. As far as events go, step outside your front door. Go to the nearest tent. Buy things on sale. Done.